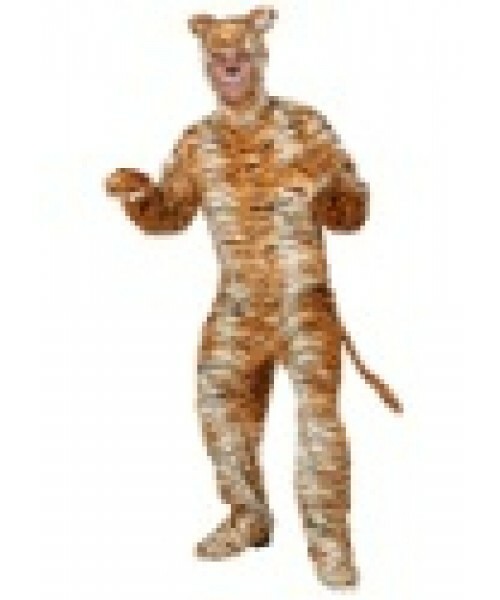 Catch this Plus Size Tiger Costume by the toe and slip it on! 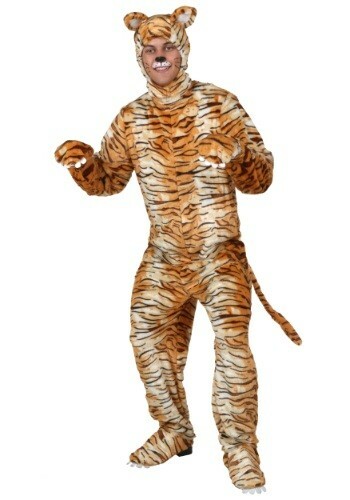 You'll be wearing an exclusive look for Halloween. Rawr!